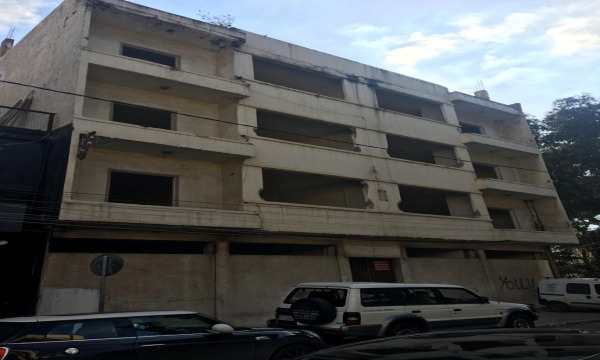 Remark: In Karantina a mixed-use residential, commercial, and semi-industrial neighborhood in northeastern Beirut. A great land for any kind of construction, from a commercial project to residential appartments. 9 floors constructible in a quiet area next to Sleep Comfort . On the pictures bellow u can see the area, sunny and quiet, the remains of the building is easy to destroy, only the structures have to be turn down. View on the sea.